If we had the socks and boots it would almost be complete. Interesting project that needed a lot of care. 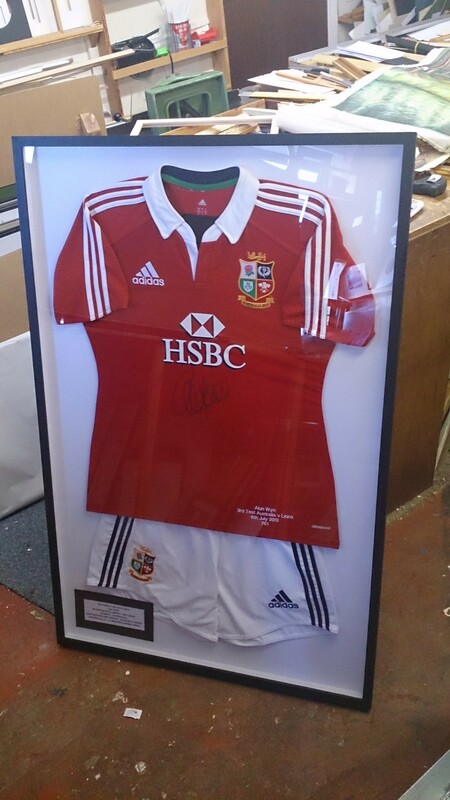 This entry was posted in ART, Picture Framing and tagged jersey, sport. Bookmark the permalink.